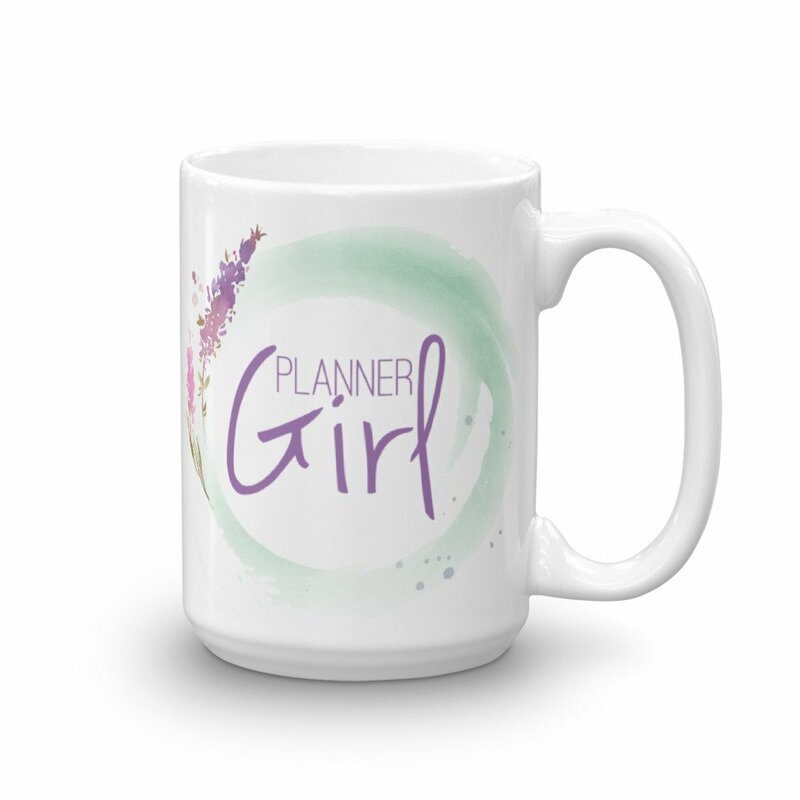 Where my planner girls at? 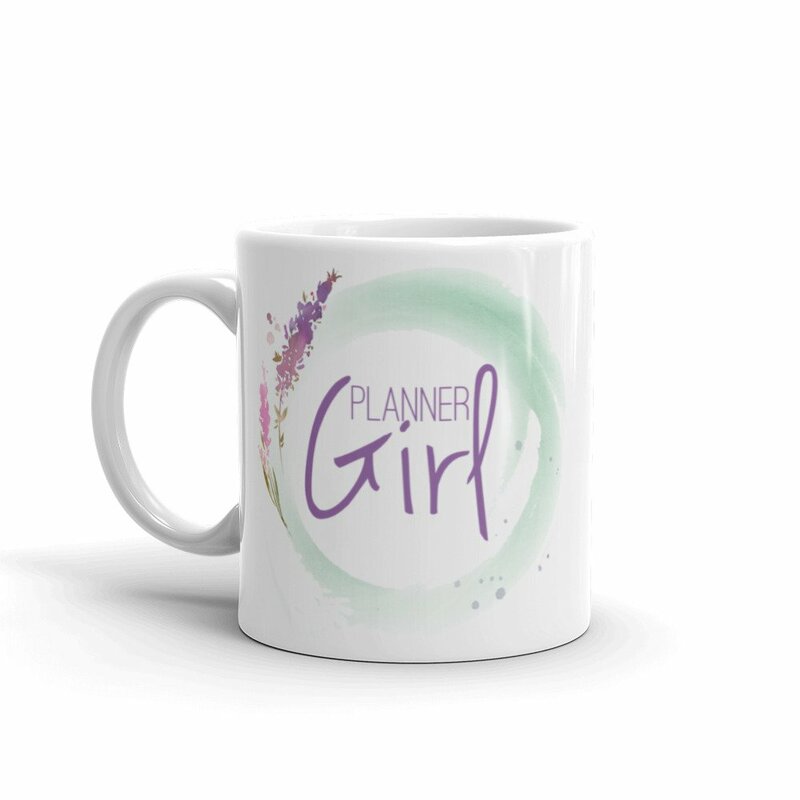 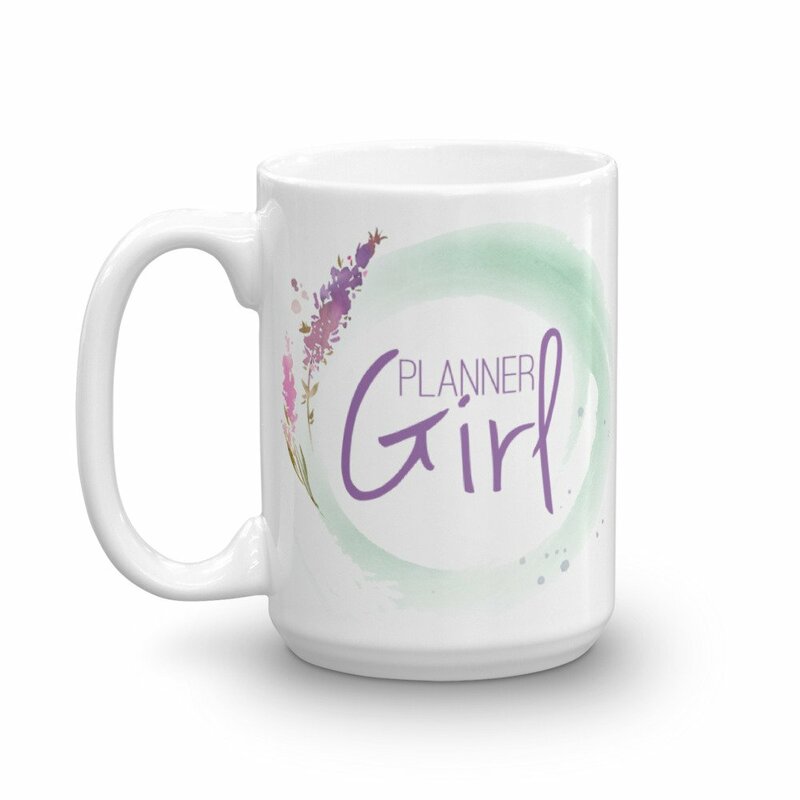 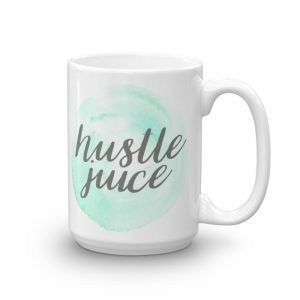 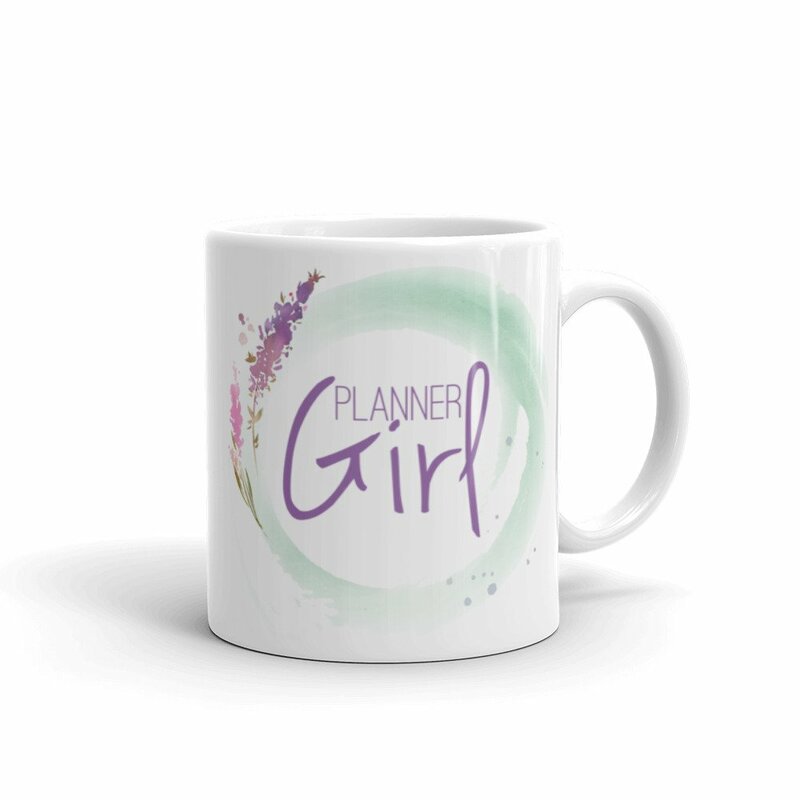 This mug is sure to be your new favorite on planner days. 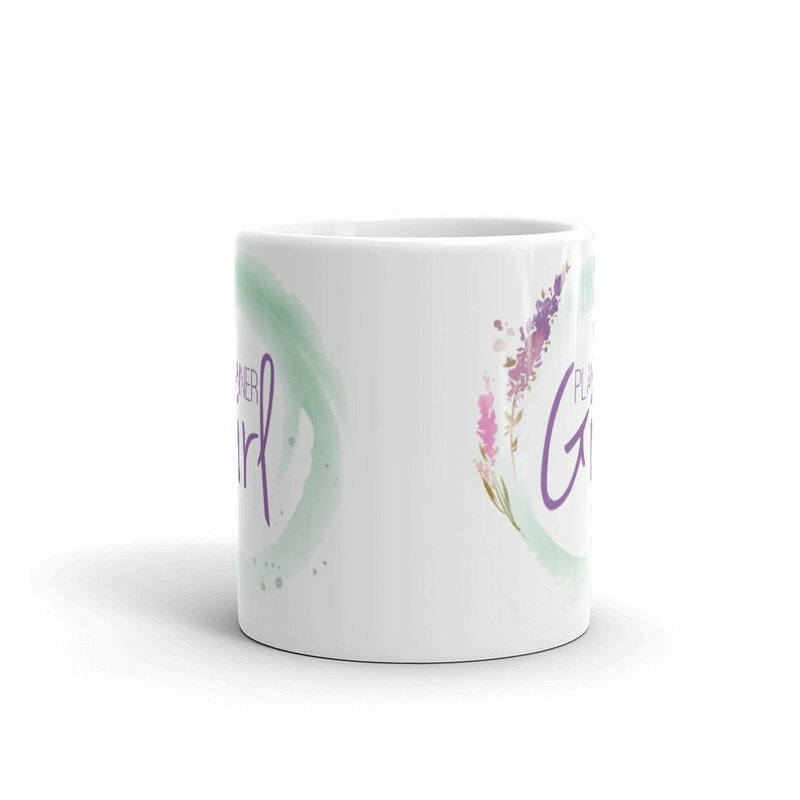 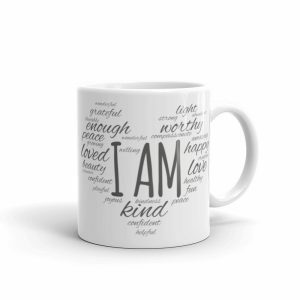 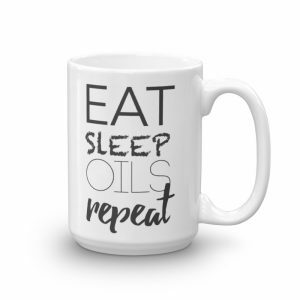 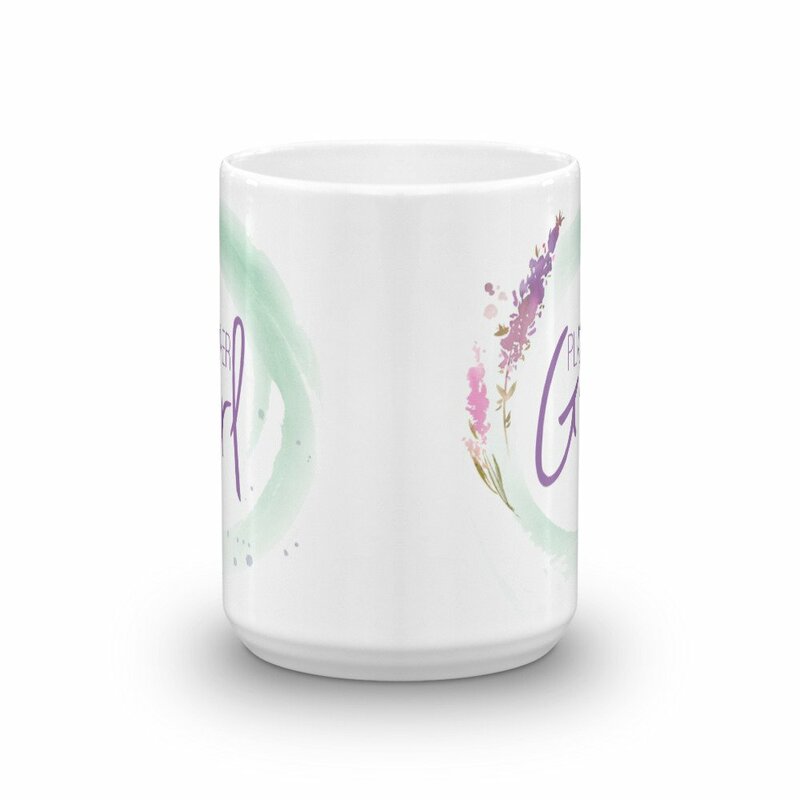 Use it for coffee, tea, or even wine. 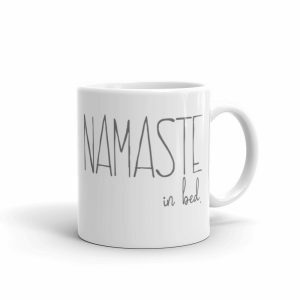 (We won’t judge).